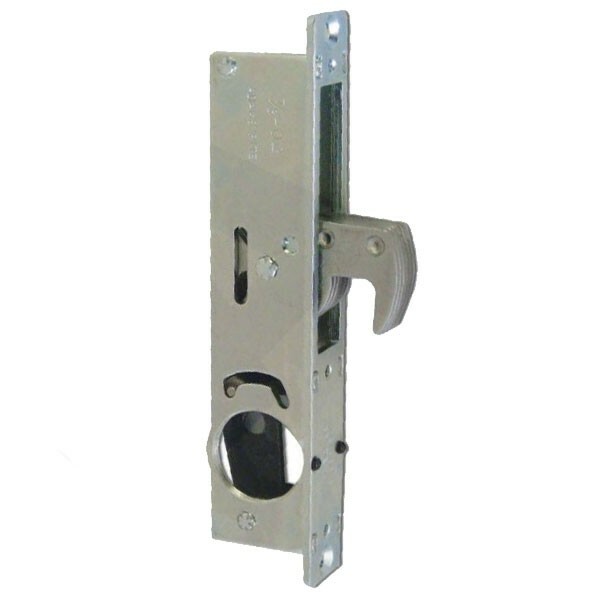 The hookbolt provides security for hinged and sliding aluminium doors. All faceplates and strike plates must be ordered separately. Monitored cases are available to order. Hook bolt can be operated from either side by key or turn using any standard screw-in cylinder or thumbturn (with cam).